We’ve produced some Success Stories to give a more in-depth look at how Lacewood Designs can bring your kitchen dreams to a reality. It’s not always a smooth process, as these case studies will show, but with our expertise and many years experience, any hurdle can be overcome! 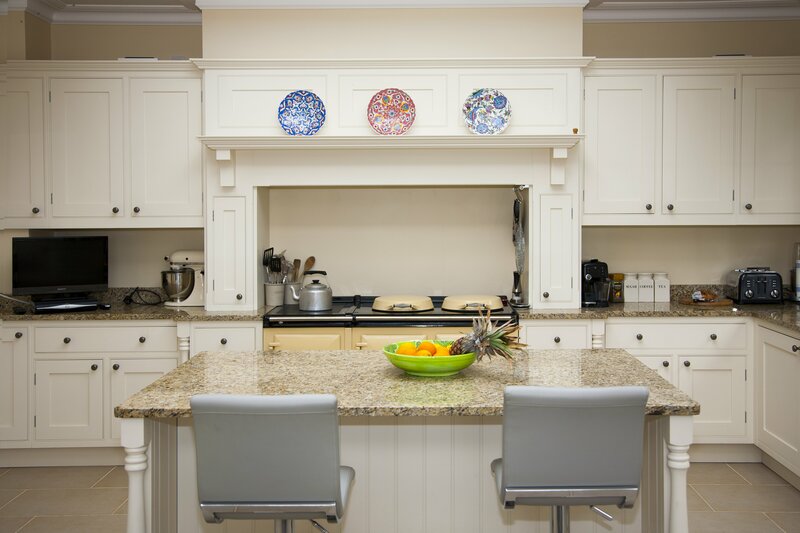 A beautiful in-frame kitchen in a stunning period home. 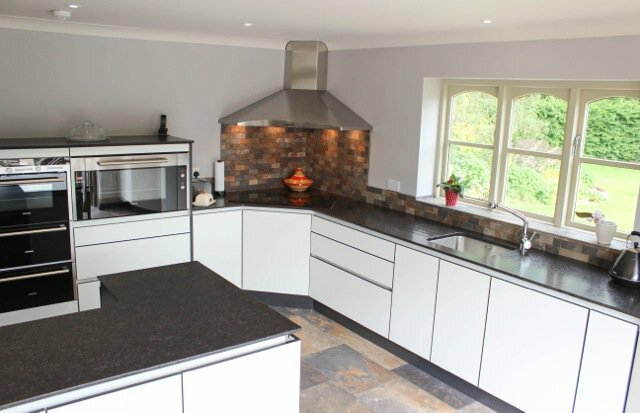 This kitchen received fantastic feedback from our client. 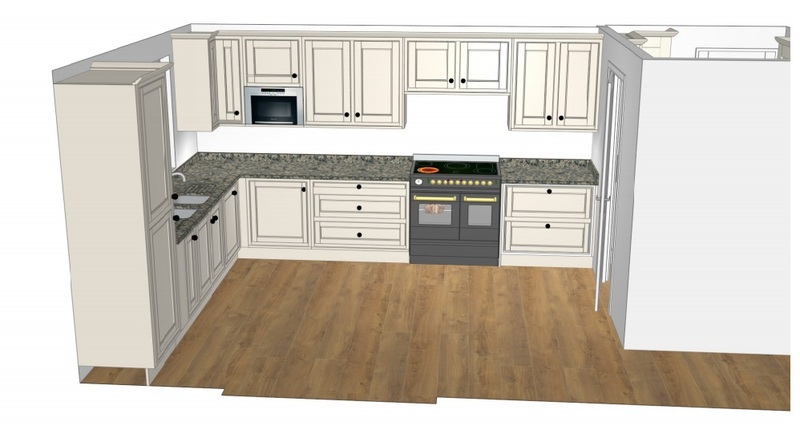 A lovely in-frame kitchen, effectively using a small space to maximum capacity.